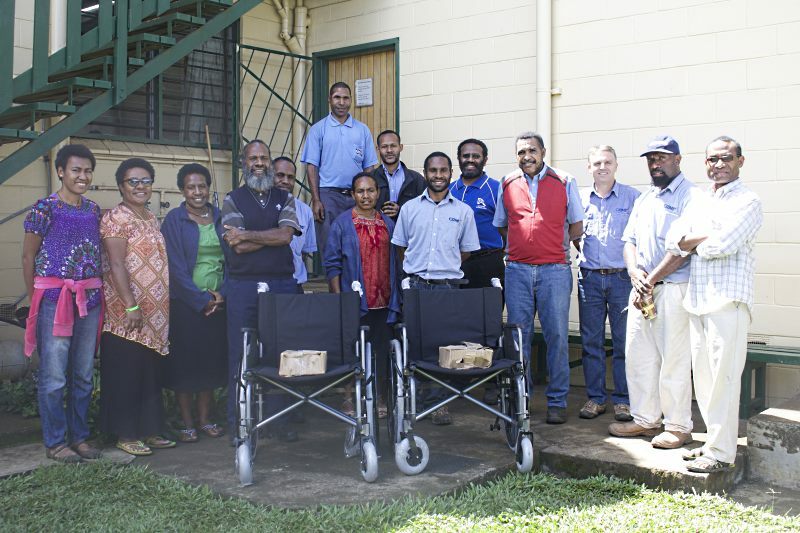 The two remaining chairs were given to the newly built EBC Kassam District Hospital. Present to receive these were the Agency Health Secretary for EBC, Japalis Kaiok with Information Officer, wife Matilda Kaiok and Program Officer Willie Niniko. 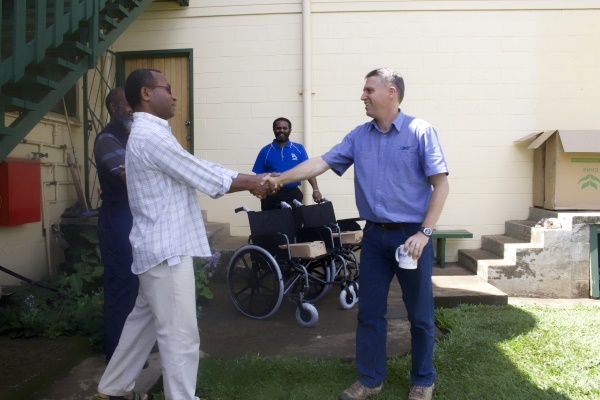 The donation of wheel chairs were presented to them by CRMF General Manager, Micheal Wakefield and CRMF Deputy General Manager, Bryan Matthew. 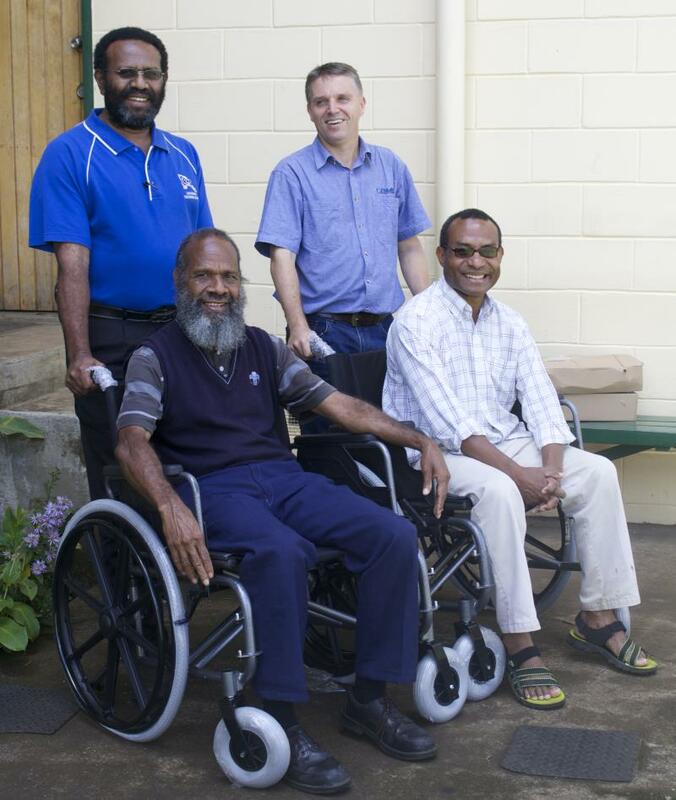 The wheel chairs are a huge blessing and the smile on everyone’s faces says it all. CRMF does not take for granted receiving these donations, and appreciates Procureit Australia and all other business houses and partners who have helped in this way in the past. When we give our time, effort and support we are being a blessing, and when we become a blessing we impact. We thank God our Father again that with the blessing that continue to flow through to CRMF, we get to impact and be a blessing to our community.